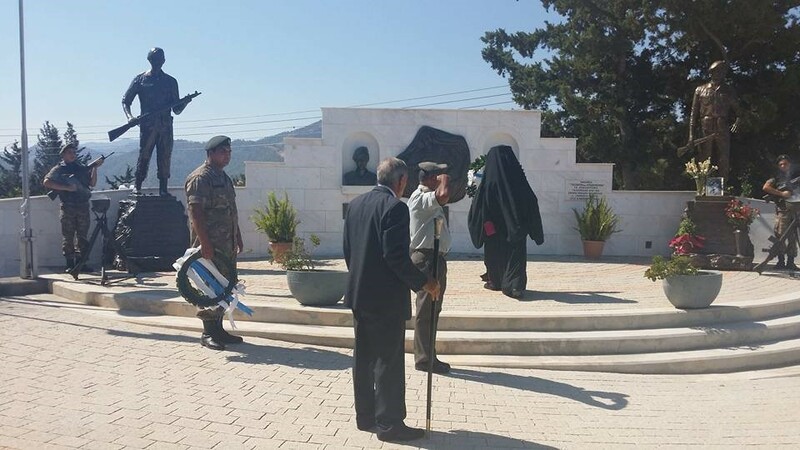 Every year, on the first Sunday of July, the Community of Pigenia holds a memorial to honour the loss of its residents who were killed during the Tylliria Battles in 1964 and the Turkish invasion in 1974. Andreas was the firstborn out of the five children of Antonis and Efrosyni Antoniou. He was born on April 13th 1955 in Pigenia. He joined the National Guard in 1973 and served in the 251 Infantry Battalion in Keryneia. He fell fighting during the Turkish invasion of 1974 and he was considered to be a missing person until recently, when his remains were found in a mass grave and identified using the DNA method. 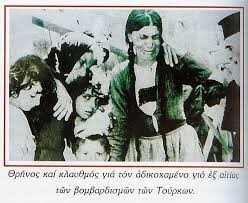 He was the third out of the seven children of Loizos and Styliani Loizou. He was born on February 22nd 1947 in Pigenia and he attended the seven-form school of the village. 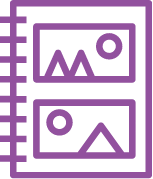 At the age of 15 he left his village and moved to Nicosia to seek for a better life working as a furniture manufacturer. Upon completing his army duties he returned to his village and in 1967 he was called to fight at the battles of Kofinou as a private soldier. 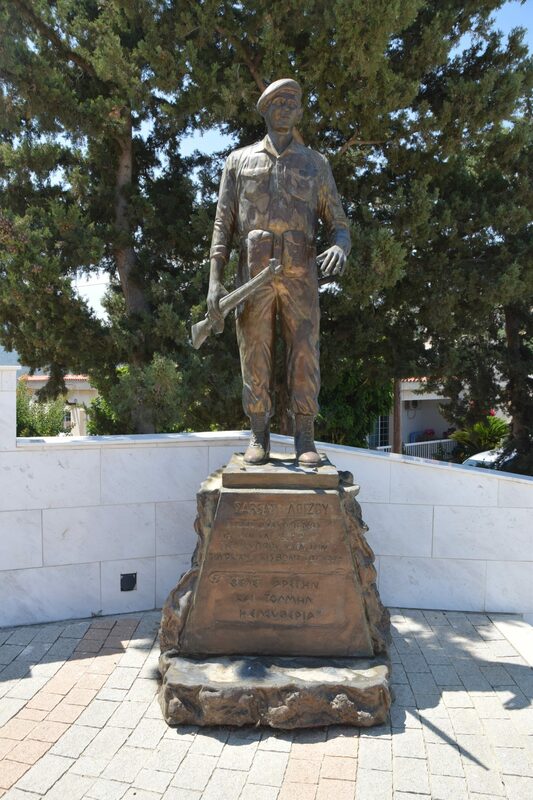 Unfortunately, Savvas Loizou was killed fighting on July 22nd 1974, during the Turkish invasion. 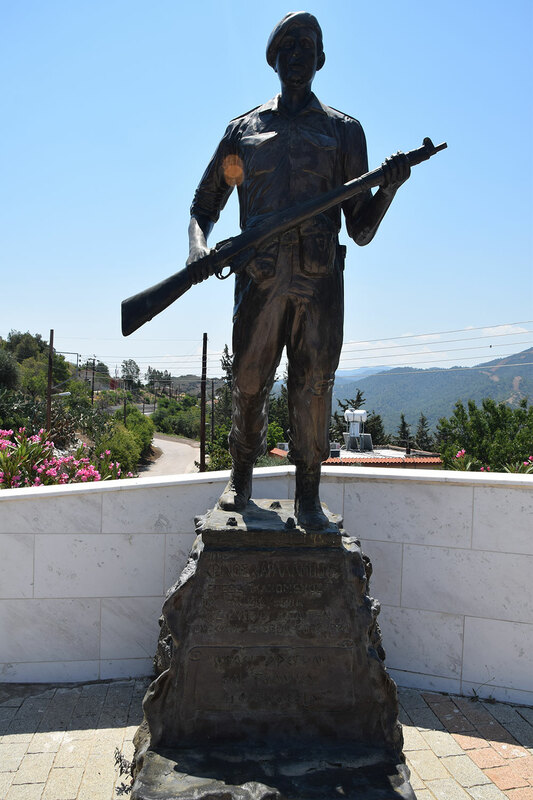 Pavlos Mavrogenous was married to Stavroula and already had six children when he got caught in the middle of gunfire and killed while leaving the village. 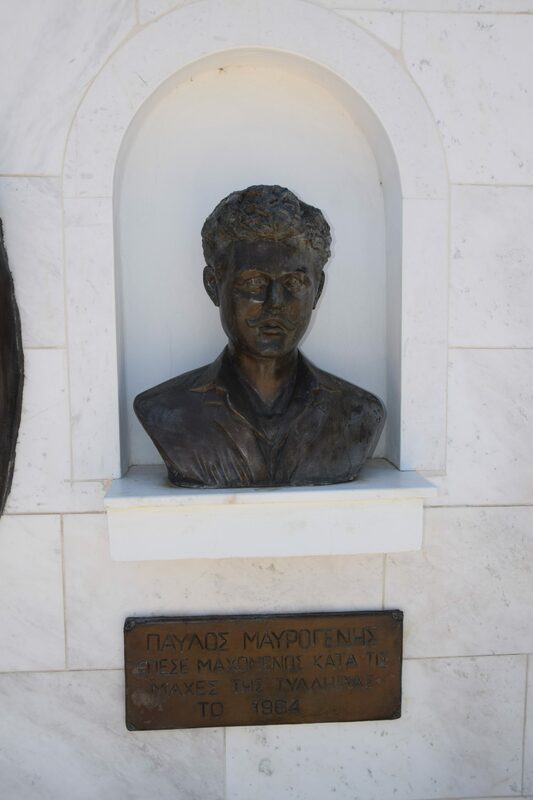 In particular, Pavlos Mavrogenous was a national guard serving at a company of the area and when the incident happened he, along with the priest of the Community and the police commissioner of Kato Pyrgos, were in a police vehicle on their way to offer help to the rest of the national guards of the Platia Schoinia. 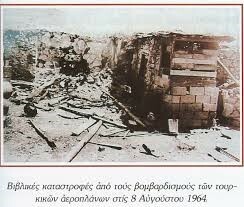 Unfortunately, a bullet coming from a Turkish post in the opposite side killed Mavrogenous on June 16, 1964. He was born on December 26, 1955 in Pigenia. 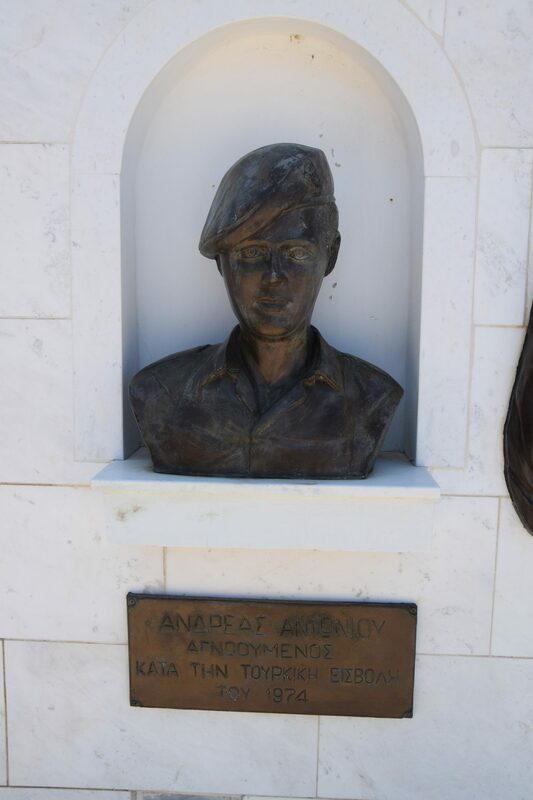 He fell fighting during the Turkish invasion in 1974 in the area of Agios Georgios in Keryneia. He was considered to be a missing person until recently, when his remains were found in a mass grave at the G.S. 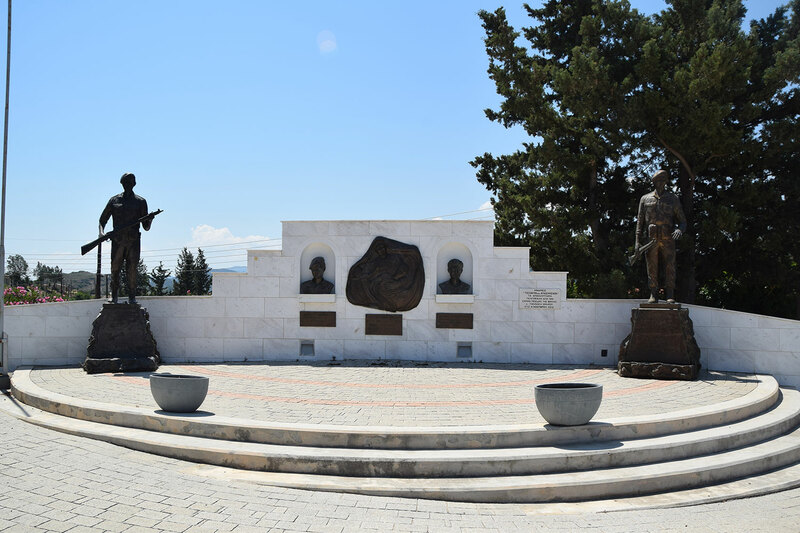 Praxandros stadium in Keryneia and identified using the DNA method. 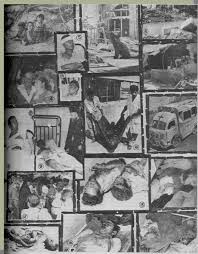 Martha aged 48 and her son Costas aged 8 were civilian casualties who were killed by the Turkish bombs that were thrown in the community on August 9, 1964. 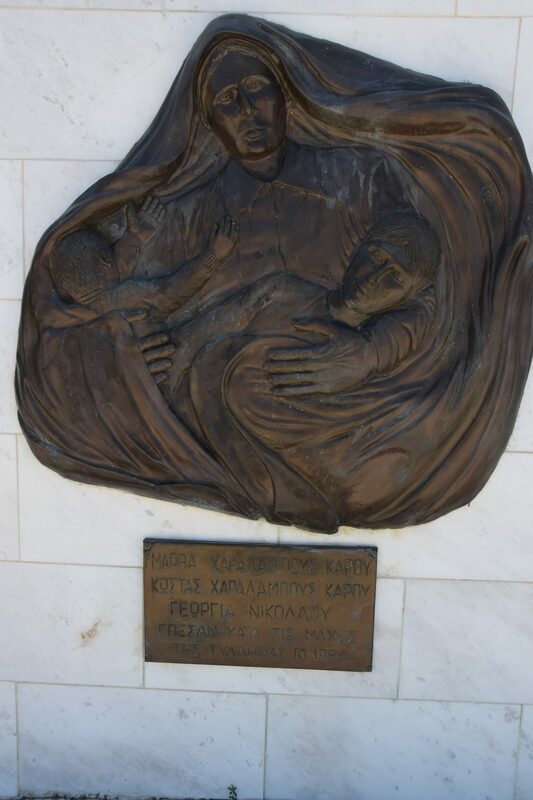 Unfortunately, during the same year and more specifically on September 4, an undetonated bomb killed four-month old baby Georgia Nicolaou.